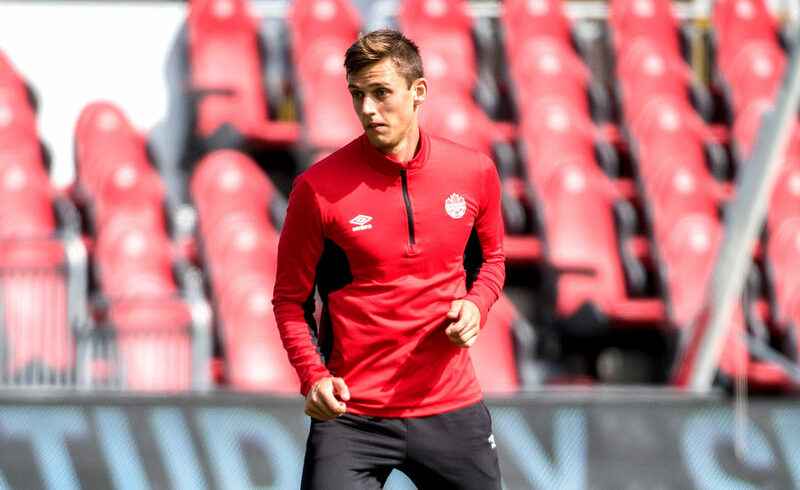 FC Edmonton announced Monday the signing of former San Antonio FC player Amer Didic to a contract, pending league approval and International Transfer Clearance. Didic, 24, was born in Bosnia and Herzegovina before moving to Edmonton, where he joined the FC Edmonton Academy as a teen. The central defender played his college soccer at Baker University in Kansas, before signing with Swope Park Rangers of the United Soccer League, where he made 84 appearances in all competitions, scoring four goals. Didic also made four appearances for Sporting Kansas City of Major League Soccer between 2016 and 2018, before signing with San Antonio FC of the USL. He has also made two appearances for Canada’s Under-23 national team. Didic will arrive in Edmonton on Wednesday, and take part in his first training session on Thursday.